Preflghted at 0700 to avoid winds/turbulence over the mountains. Oops…Flat tire. Fixed the valve stem and got off the ground at the crack of 1030. Over the Sierras via Donner Pass in glass smooth air at 12500. 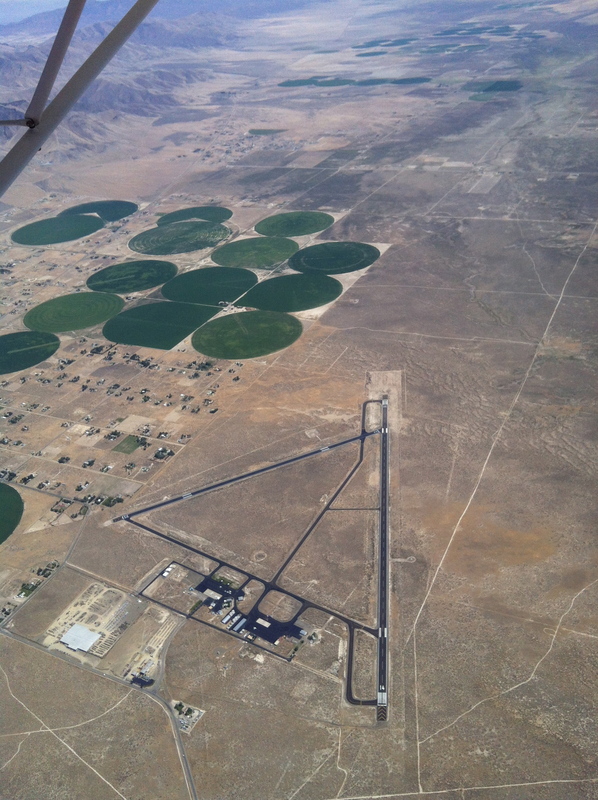 I know… wrong altitude… but as high as we could get before descending into Reno Stead field. Winds 15 gusting 28. 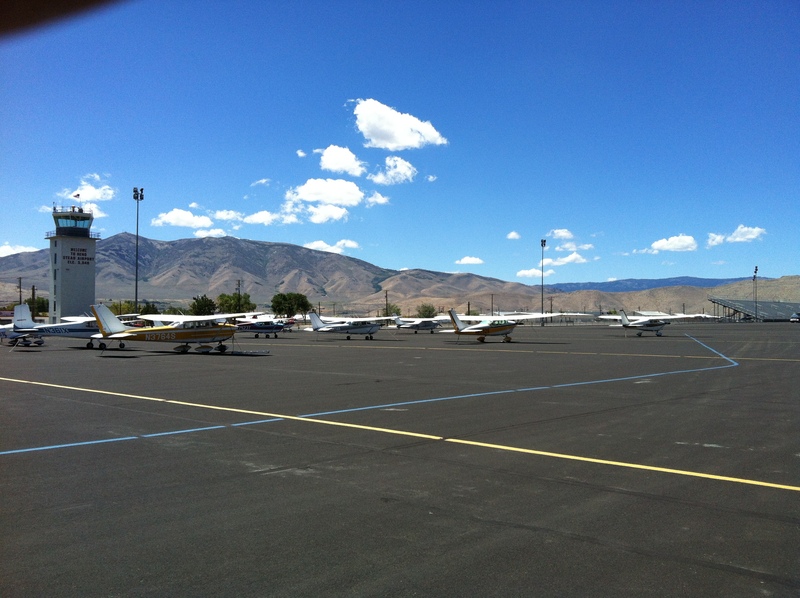 Off Stead at 1330 for Wendover, UT (KENV). 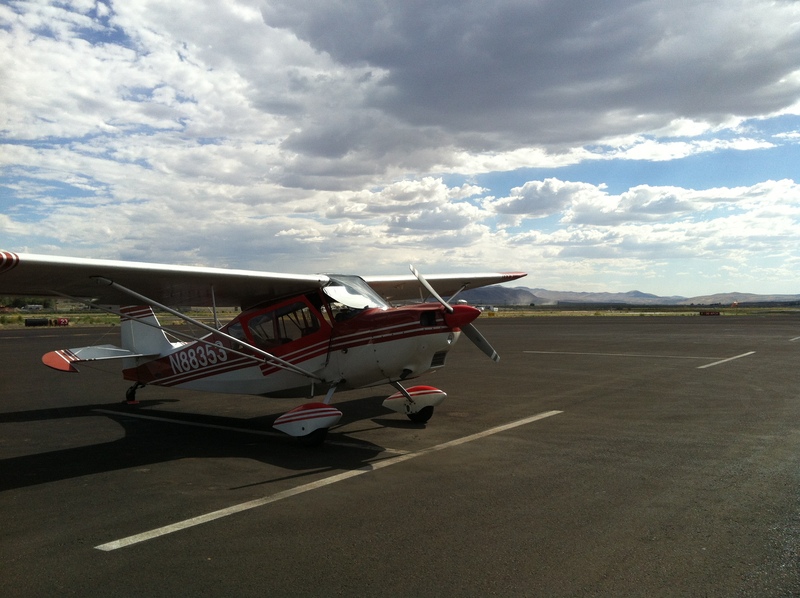 Bounced across the desert at 11500 in continuous mountain turbulence. Popcorn Cumulus building up ahead. 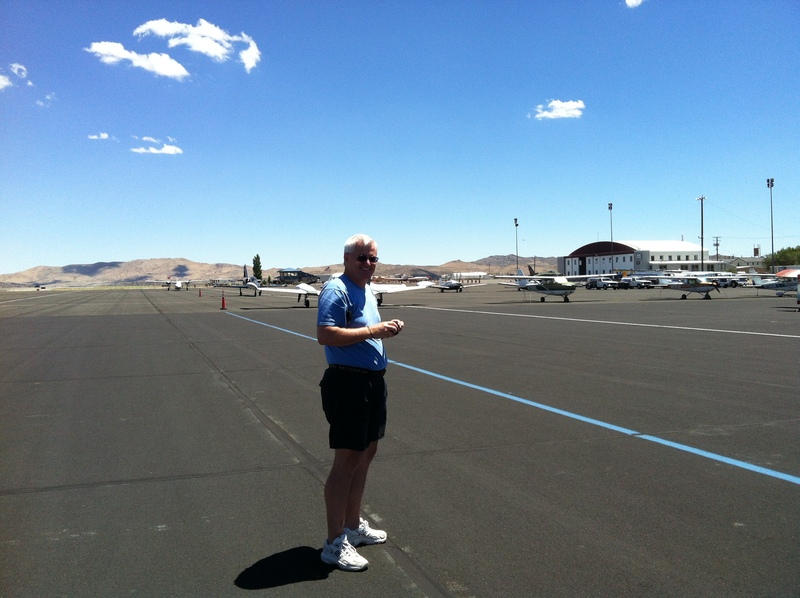 Landed early at Elko, NV to avoid T-storms near Wendover. Super nice FBO at Elko gave us $.60 per gallon discount on fuel because we were enroute to KOSH.Dinner at The Star Hotel. If you ever find yourself in Elko, stop here! Great, homey Basque restaurant with amazingly good food. 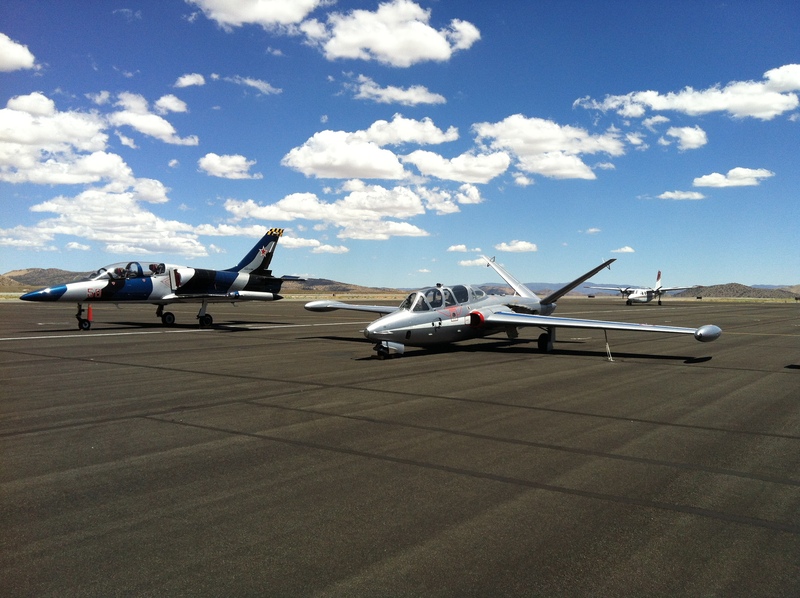 Plan to depart Elko at 0 dark thirty tomorrow morning enroute to Grand Island, NE. Maybe even further. 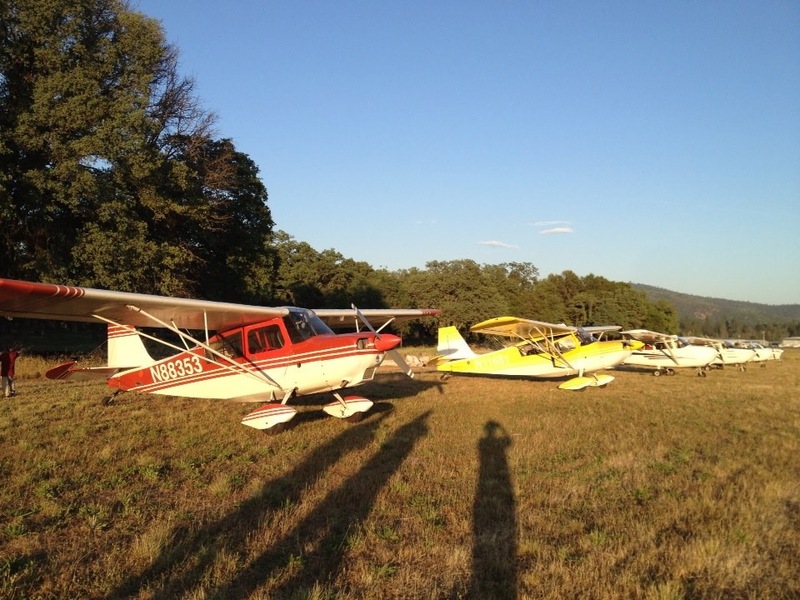 AeroDynamic member Jack Liu is hoping to team up with one or more other pilots and organize a flying trip to Yellowstone. 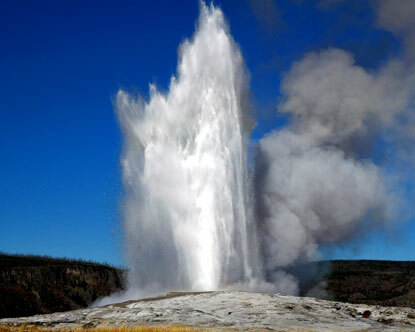 Check also the Youtube video of flying to Yellowstone. If you have not flown in the high country, we’ll work with you on your mountain checkout so you can be safe and have fun.